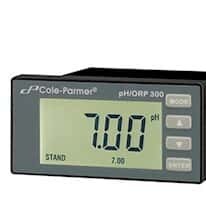 Proper pH/ORP control requires a complete system, not just a controller, to ensure proper measurement. We are committed to providing you the most complete and innovative solutions for your pH/ORP control applications. Choose from our comprehensive line of process instruments for pH/ORP measurement including controllers, transmitters, and monitors.